An investigation by Tongan Ministry of Health has found doctors and staff of the Ministry have illegally charged members of the public TP$50 paʻanga before circumcising their children. This was an illegal activity and a breach of the Ministry’s policy, a statement from the Ministry says today. It is understood the investigation was conducted after complaints to the Minister by some concerned parents. The ministerial investigation has found some doctors and health workers were paid by some members of the public as “an incentive to get their children circumcised when the waiting time is too long”. The Ministry has strongly warned those involved and said the unauthorised act has been stopped. It said this was commonly seen amongst Tongans who live overseas and were holidaying in Tonga and at the same time trying to get their boys circumcised before they left the kingdom. “Public is encouraged not to support this practise because this can serve as incentive for few staff to be too carried away and start charging people inappropriately and outside MOH/Government policy”, the statement said. 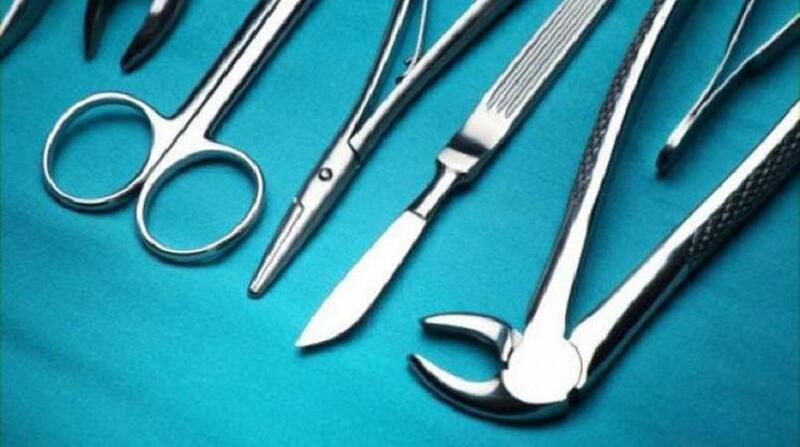 Parents in New Zealand could pay circumcision fees of up to NZ$400 to circumcise their children. “The inappropriate and somewhat irresponsible behaviour of a few MOH health staff, to charge the public for such a service has been stopped and a general warning has been issued that any staff found in breach of such a direction will be severely reprimanded and MOH will not defend any staff that has been taken to court by any member of the public with the allegation for continuing to practise such behaviours”. It said the circumcision of children will remain as a free health service for young male individuals of Tonga, at Health centres and hospitals of the Ministries. “Although they will be freely available for the Tongan public, they will be deferred and will become less priority when more urgent health needs such as Accidents and Emergency Health care is required at hospitals and health centres. The decision to prioritise these activities have been delegated to the Officer in Charge of each respective hospital and health centre”. “Circumcision sessions are to be pre-booked and planned by A&E and Health Centres staff in an appropriate manner, and communicated appropriately to the public, to ensure health staff, medical equipment and supplies that will be required, are available at an appropriate time and place, to facilitate such activities. “Consideration will also be given to public holiday periods of schools to facilitate successful completion of procedures and physical recovery of circumcised boys, to minimize inconveniences to the public.